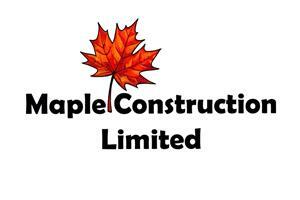 Maple Construction Limited - based in Broadbridge Heath, West Sussex. Maple Construction Limited is a Sussex based company specializing in timber frame structures, extensions, renovations and general building work. Our friendly team strive to provide our customers with the best possible service, maintaining a high standard of work at all times. We pride ourselves on our reliability and professionalism and aim to ensure that your project runs as smoothly as possible, leaving you with an end result you are completely satisfied with. We are fully insured and are happy to come and give a free no obligation quote for your project.